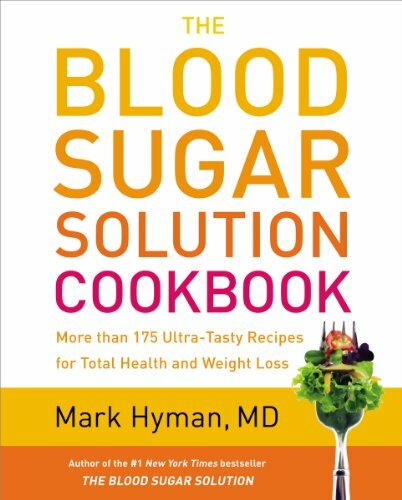 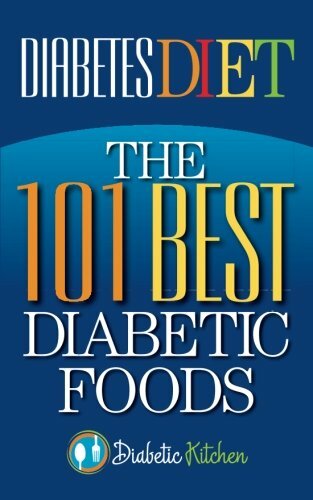 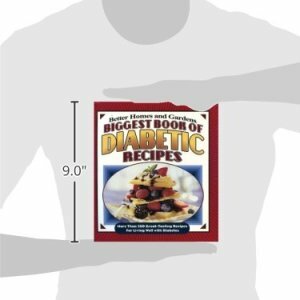 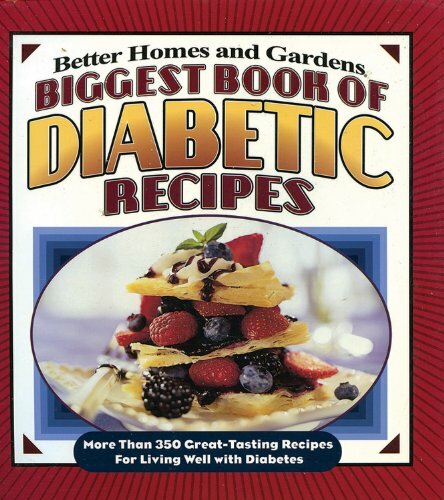 A stupendous value: more than 300 delectable (and really healthy) recipes perfectly tailored for individuals with diabetes, yet tempting for everyone. 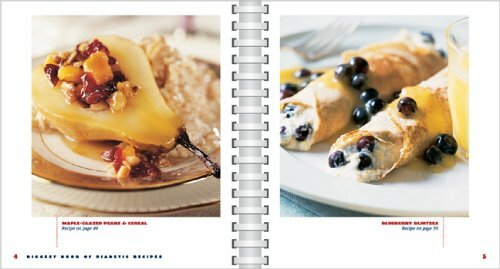 Comprehensive content features must-have main dishes, easy appetizers, simple soups and stews, perfect recipes when cooking for two, kids’ favorites, fabulous feel-good desserts, and innovative snacks. 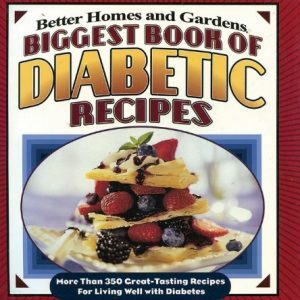 Accessible diabetes know-how, including detecting hidden sugar. 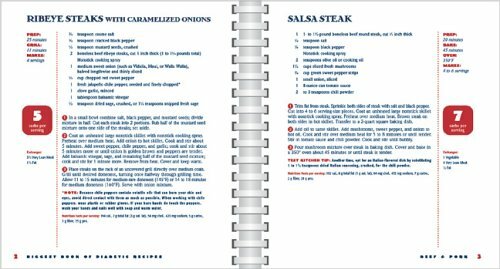 Timesaving menus with flexible calorie ranges, carbohydrate counts, and exchanges on every recipe. A week of satisfying menus for instant meal planning. 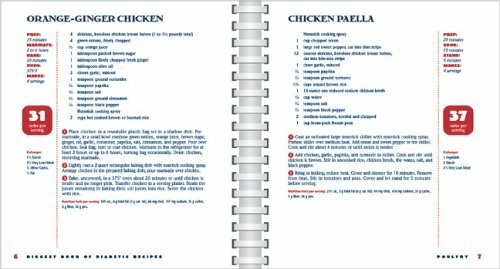 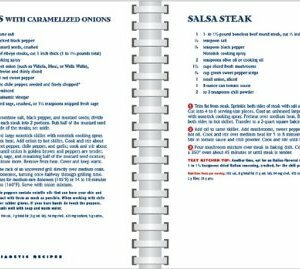 Popular lay-flat binding for easy reference while cooking. 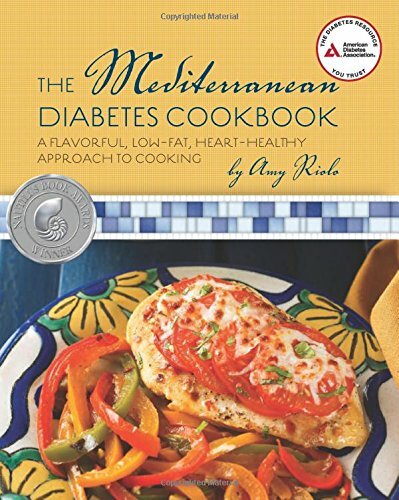 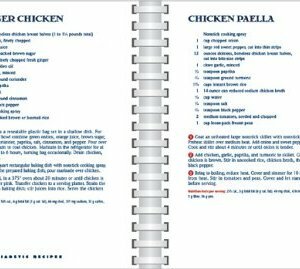 Diabetic Meals in 30 Minutes—or Less! 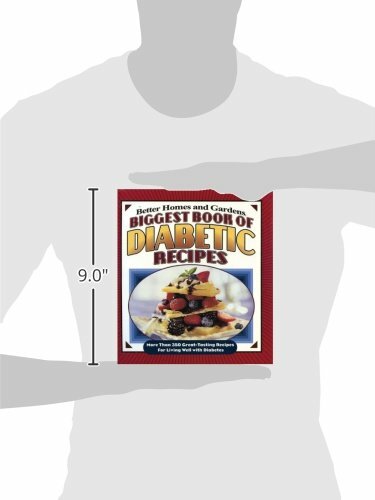 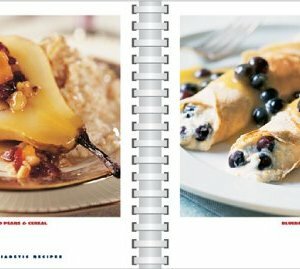 Fix-It and Forget-It Diabetic Cookbook Revised and Updated: 550 Slow Cooker Favorites--to include everyone!